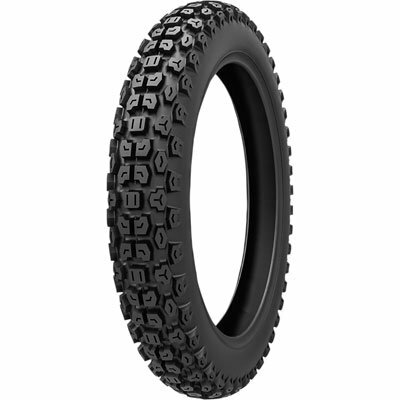 The Kenda K270 Dual Sport tire is great for replacing your OE trail tire. It provides the perfect balance between a smooth ride on the road and great traction on the trails. DOT Compliant (50% dirt / 50% road). Designed for today's high performance dual sport motorcycles. Built with a special rubber compound for outstanding off-road traction and on-road lasting wear.